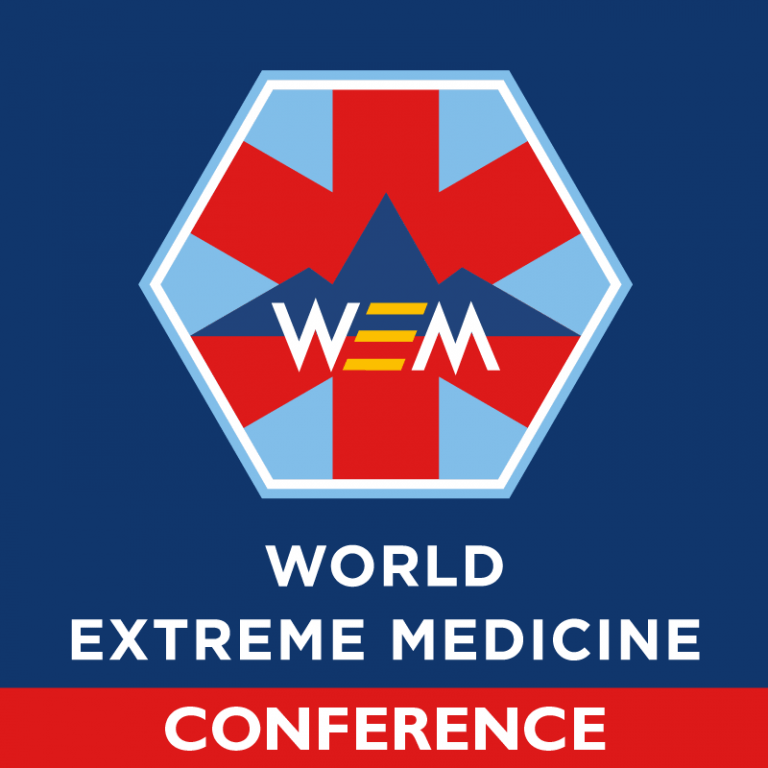 Sir Ranulph Fiennes is delighted to endorse the Extreme Medicine conference Series. 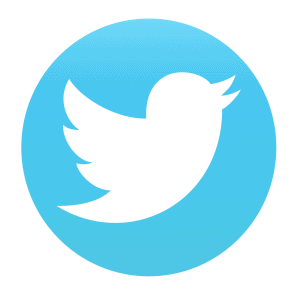 The subject matter, close to his heart, brings together the disparate but complimentary, and often overlapping fields, of Extreme & Expedition, Humanitarian & Disaster and pre hospital care medicine. Lunch time! A chance for a break and to catch up with other attendees and speakers.